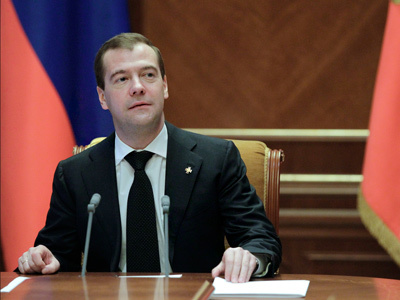 Russia’s President Dmitry Medvedev has submitted to the lower house a bill on a new system for electing State Duma deputies. The draft law envisions preserving the existing proportional system of parliamentary election. At the same time, the document proposes a number of changes intended to ease electoral procedures. 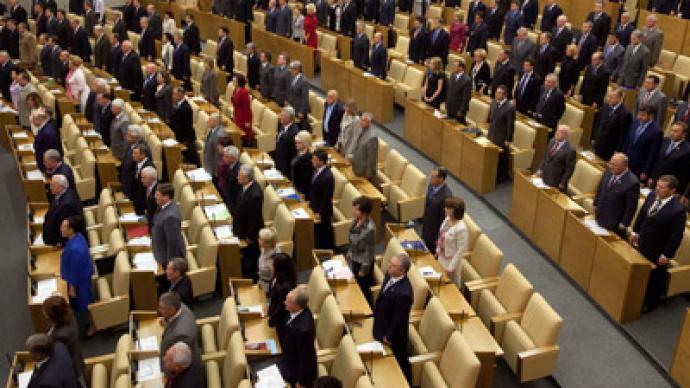 The draft law suggests that the Russian Federation should be divided into 225 electoral districts, which would allow each area of the country to have its own representative in the 450-seat parliament. The borders of these districts will be approved by the Central Election Commission once every ten years, and at least a year before each State Duma election. The districts will be formed so as to have approximately equal numbers of voters in each. A “standard quota of representation” will be derived by dividing the number of voters registered in the country by the number of electoral districts. Administrative districts with a smaller number of voters than this standard quota will nonetheless form a separate electoral district. At present, some regions are not represented. 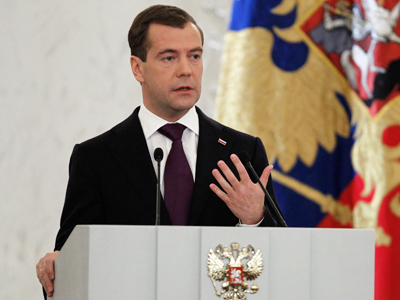 “I think that introducing proportional representation for 225 districts would be reasonable in order to strengthen ties between the deputies and voters,” Medvedev said in December, in his annual address to the Federal Assembly. 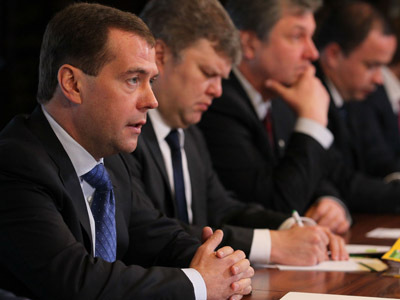 In his address, the president called for major political reforms – including a change of the Duma election system. To provide legal grounds for such reforms, the head of state later submitted several bills to the parliament, including a draft law on direct elections of regional governors, and a bill that simplifies the process of registration for new political parties.